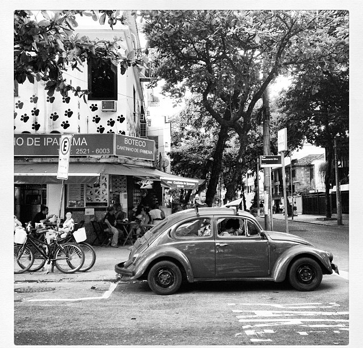 One of the joys of running this website is being able to be a part of people’s story as they start a new chapter in Brazil. A lot of people email me at the beginning of their journey with a bunch of questions and I confirm for them that they’re not crazy for wanting to move to Brazil. Sometimes they write back a few months later and share with inspiring stories of all of the things they learned along the way. 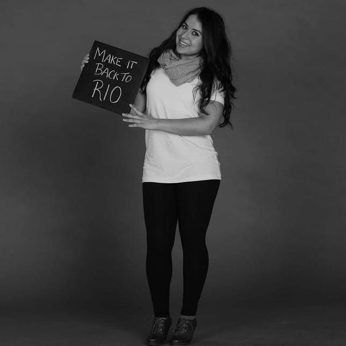 Today I’m proud to share the story of Maria Alfaro, a brave young lady who decided to leave everything behind and move to Rio de Janeiro to teach English. 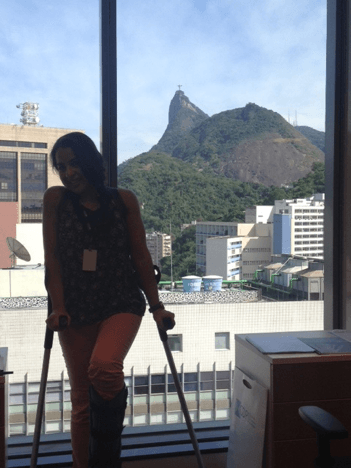 Her journey has been filled with many challenges, but she has carried on with a resiliency and positive attitude that serves as an example for the Brazilian Gringo community. 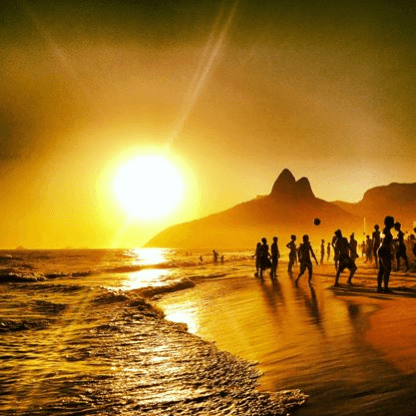 Carioca: “De onde você é” – Where are you from? Carioca: WHAT!? What are you doing here? In the past year I think I’ve lived through this same dialogue about 10x a day. Everybody I meet is intrigued as to why I speak differently than Cariocas and promptly want to know why the heck I chose to live in Brazil over Canada. I’ve come to realize that Canada is viewed like some sort of utopian paradise to Brazilians. Don’t get me wrong, I think that Canada is a spectacular country, but I didn’t recognize that until I decided to pack my suitcases and live abroad on my own. Fast-forward three and a half years later after first landing upon the Portuguese pebbly steps; I’m finally living my dream, but it hasn’t come easily. 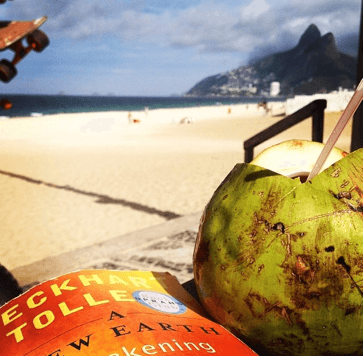 I’m teaching English to students of all ages and levels of proficiency, working at a lovely school in Ipanema with other amazing teachers that also found themselves living on the other end of the world, far from their families and childhood friends. 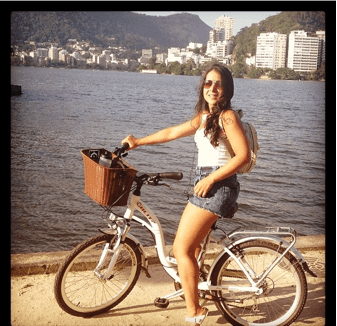 I teach English at companies, and ride my bike around the city teaching private students in various neighbourhoods in Zona Sul. (Yes, I spell neighbourhood with a U). 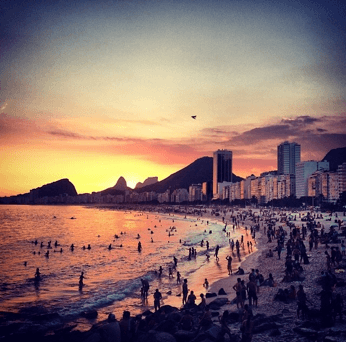 Although working and living in Rio is completely different and much more challenging than the tourist life was, I’ve come to realize that life is what you make of it. I could sit and write a rant about the disorganization, corruption and social inequalities prevalent in Brazil etc but I choose to live here in spite of those issues. I live in Brazil because life is exciting here. Everyday is an adventure. I never know who I might meet that might just change my life. I’m constantly living new and cultural experiences, continuously learning about life from others, completely immersed in another culture, ultimately growing at exponential rates faster than I was in my comfortable life back in Vancouver. So, all of that being said, below are some of my life learning’s about living in Brazil that other gringos might benefit from. Enjoy! I’m sure this is internationally known but it doesn’t hurt to repeat. I recently celebrated my birthday and looking around the table was shocked to see that in the relatively short period of time that I have lived here, at the amount of lovely friends I have made. 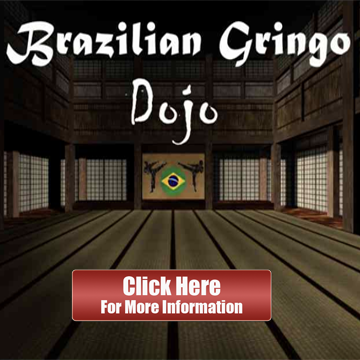 Brazilians will go out of their way to help you and to make you feel comfortable or at home. Every time I’ve been sick or needed help, my friends have come to the rescue. I’ve been so surprised by the “carinho” (affection) and support I’ve had even from people I’ve known for a short period of time. That being said, true friendships take time to develop. Choose wisely and truly value those who make the cut. I’m definitely grateful for my friends! “Perrengue” is a word I’ve come to love that is widely used to refer to annoying problems you have to deal with in life. A perrengue can range from an annoying traffic jam, to spending weeks in crutches. Whatever the case is, all of the challenges you face, especially living abroad without your family near by, will make you stronger. 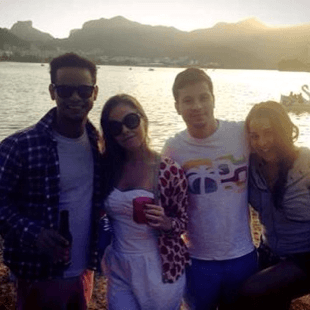 “Se vira!” – figure out how to deal with it! Don’t give up. Some of my closest friends are my students. Teaching English has been such a fruitful experience not only because I have witnessed the development and growth in my students, but also because I have been fortunate enough to make some amazing friends who have been there for me when I needed them most. Celebrating “friendship day” at the lake. 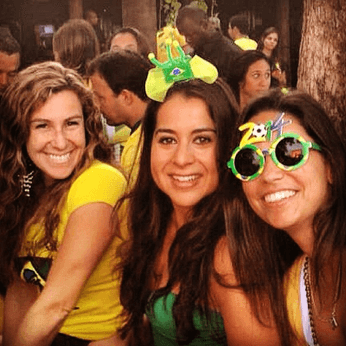 Brazil has friendship day – awesome! 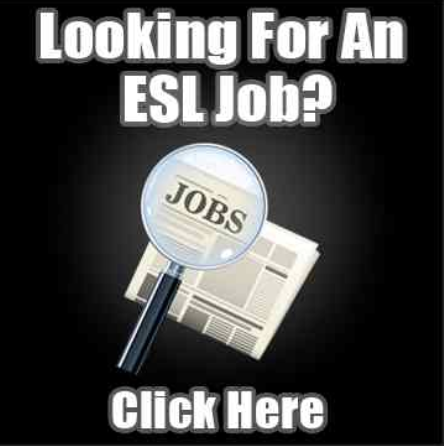 I love the fact my students work in all different professions. From doctors, lawyers, architects to actors etc I’m always learning interesting facts from different fields of work. where they need to open the door for you before you leave their home, otherwise you’ll never come back. Business is built on relationships and getting stuff done is all about your connections. To build good connections and friendships, treat others how you would like to be treated. Be a good friend and good things will come to you. 7. 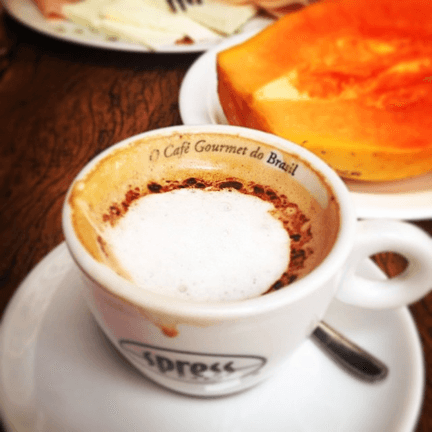 Brazilians put ketchup on their pizza and drink tiny shots of coffee with lots of sugar. Coffee here is amazing by the way! 8. Have patience because things take longer here. Brazilians apparently love line-ups. I admit, sometimes I still get huffy and puffy in the line-up at the supermarket, at the bank, at the juice bar (tough life indeed…waiting for juice), but I’ve come to accept that things just run a lot slower here. Take it easy! 9. Who needs the gym when you live by the beach! What I enjoy the most about my lifestyle here is the healthy Carioca mindset that I’m surrounded by. 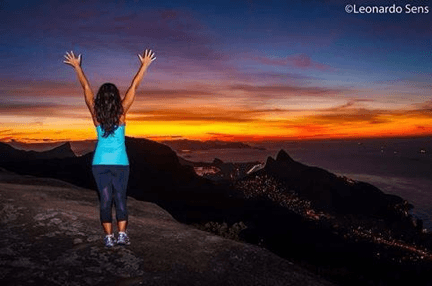 From frescobol, beach tennis, altinha, futevôlei, hikes, stand up paddle and swimming lessons…there are tons of beach sports you can participate in. Gotta work out to enjoy the beers and cheese pastries at night, am I right? Living abroad from my family and friends sure isn’t easy but I must say that the distance has strengthened my relationships. Don’t take your loved ones for granted and make an effort to keep in touch. I was greeted by this sunset when I first arrived in January last year. Following up with living in the present moment, I know I’ve been guilty of this but what’s the point at being at the bar with your friends when you’re chatting with 10 other people on your phone? Many of my friends here make an effort to put away their phones and tell me to do so too to enjoy each other’s company. I still struggle to wrap my head around the polarization that exists here. 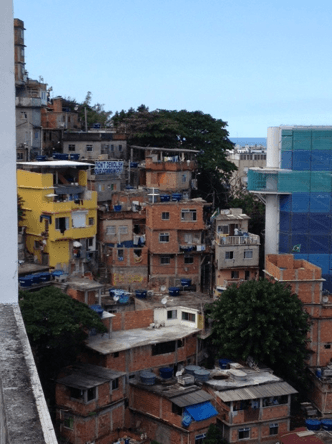 I open my bedroom window to a favela. Perhaps I will never quite get accustomed to this as I still find it shocking how close completely opposing social classes co-exist. Perma-culture shock. Solitude is a lot different than loneliness. Especially at the beginning of my move, whole days would pass where I would spend the entire day alone. At first I felt desperate to communicate with others, pangs of loneliness, but over this past year I’ve discovered the peace and freedom that comes with spending time on my own. I’ve begun meditating and now I actually enjoy quality alone time. Living abroad forced me to explore solitude. At the end of the day, if you can’t enjoy your own company, why would someone else? Maria is a crazy Canadian-born Chilean Carioca who enjoys drinking agua de côco in between teaching English classes in Rio de Janeiro. She likes making new friends and can be contacted through Facebook.